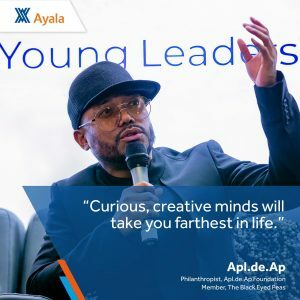 Apl.de.Ap. 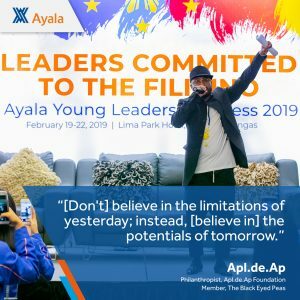 from Grammy-winning band shows his commitment to the Filipino. 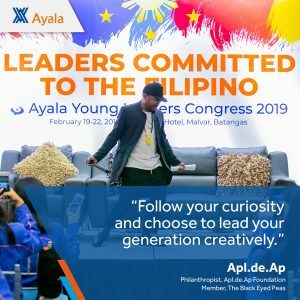 Watch how he shares his story and inspires the youth in the latest Ayala Young Leaders Congress where he was the keynote speaker.